Learn the dances you’ve always wanted to learn! At Alegria Dance Centre, we have the ability to teach you any style of dance that you’ve always dreamed of learning. Social Dancing is a tailored dance experience that allows you to focus on the dances that make you happy! 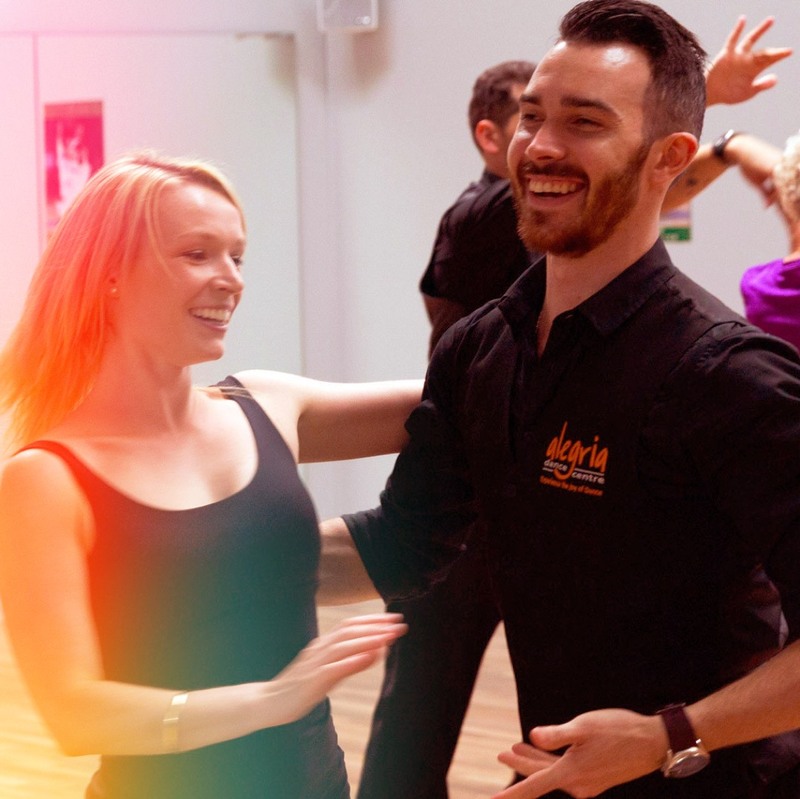 Our highly trained team of expert dance instructors help you in your journey from those first dancing steps, through to the level of dancing you see yourself achieving. Dance Syllabus designed specifically for dancing socially! 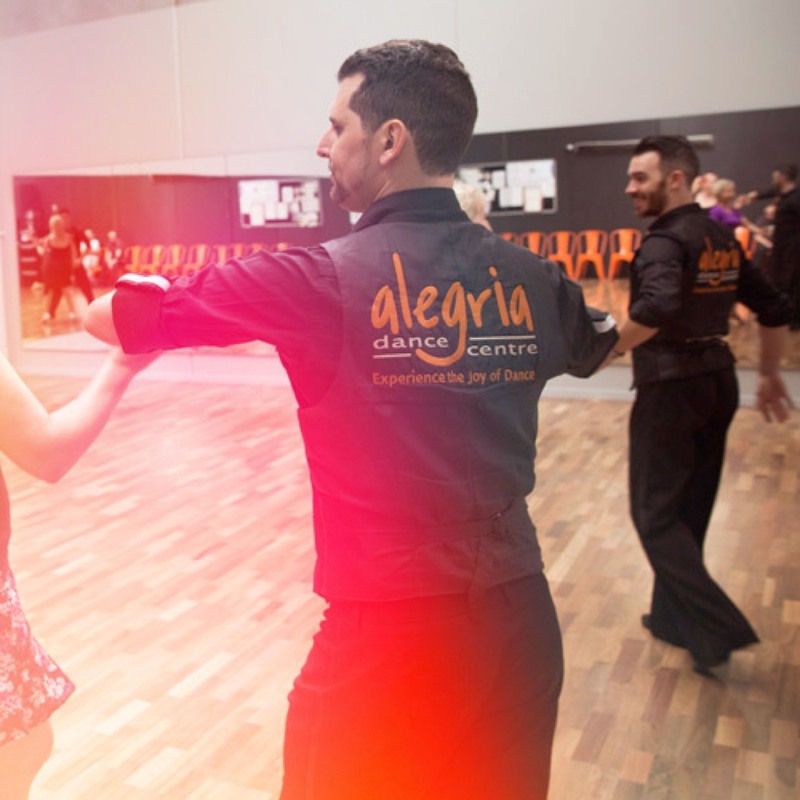 Alegria Dance Centre is one of the only dance studios in Melbourne that has a specific dance syllabus for our Social Dancing students. Not only that, but we have an online membership area of our website where you can refresh your memory of the steps learnt through online video tutorials. This means that in your dance lessons or dance classes, you’ll learn a step at a certain level in a specific style of dance, and have the opportunity to practice those new found skills anywhere you like! We are proud to offer our Social Dancing students the ability to refresh their dance knowledge via our online portal called; The A-Club Online Membership. This includes multiple levels of dance syllabus, with over 12 dances to learn and refresh your step knowledge. Not only this, but we add even more value by uploading new technical dance videos every week to help you improve in all areas of your dancing. Learn to dance socially from the comfort of your own home, or anywhere for that matter!